As I have posted before (See JC Penney Report Card July 2012), the biggest challenge for JCP will be the product assortment, not the physical changes or visual merchandising. In a recent visit to see Ron Johnson’s progress turning a bland soup kitchen into a spicy retail buffet of instore shops and experiences, I saw a stark contrast of big improvements and steep mountains yet to climb. Physically, the stores are significantly more pleasant. There are now many beautifully lit, tidy and open spaces. As small, colorful instore shops form, specifically JCP brand product, kids, lingerie, Arizona Jeans, Mango, activewear, outerwear and of course Sephora, there is sense of modern purpose and destination excitement. The brand experience in these departments invites exploration. The products are compelling and on trend. Contrast to that, missy, petites, woman’s, handbags, jewelry and the home product areas are generic, at times sloppy and suffer a serious lack of purpose. Junior’s, men’s and shoes fall somewhere in between. 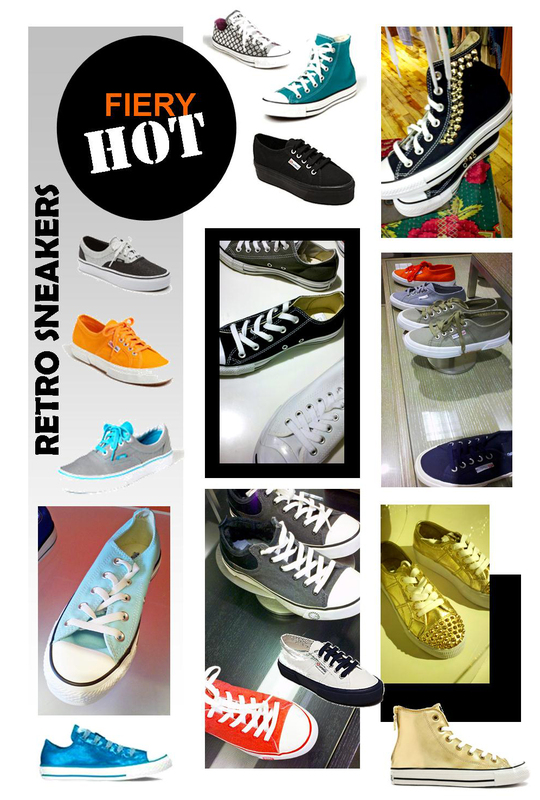 Juniors has the tough task of duking it out with top-notch mall competitors like Forever 21 and Urban Outfitters. As previously reported, Penney’s is banking on a revival of the shop-worn Liz Claiborne brand they bought from Fifth and Pacific (formerly Liz, Claiborne, Inc.) Since the glory days of Liz in the 80’s, this brand has stalled, sputtered and headed for a crash. Why do you think Liz Inc. was eager to close the chapter, change their name and put the past behind them? There have been multiple redos over the years, including one by Issac Mizrahi, that flamed out as quickly as the seats cooled at their fashion show. Liz Claiborne lost its way years ago and some of the best talent in the industry, hasn’t been able to resurrect it. 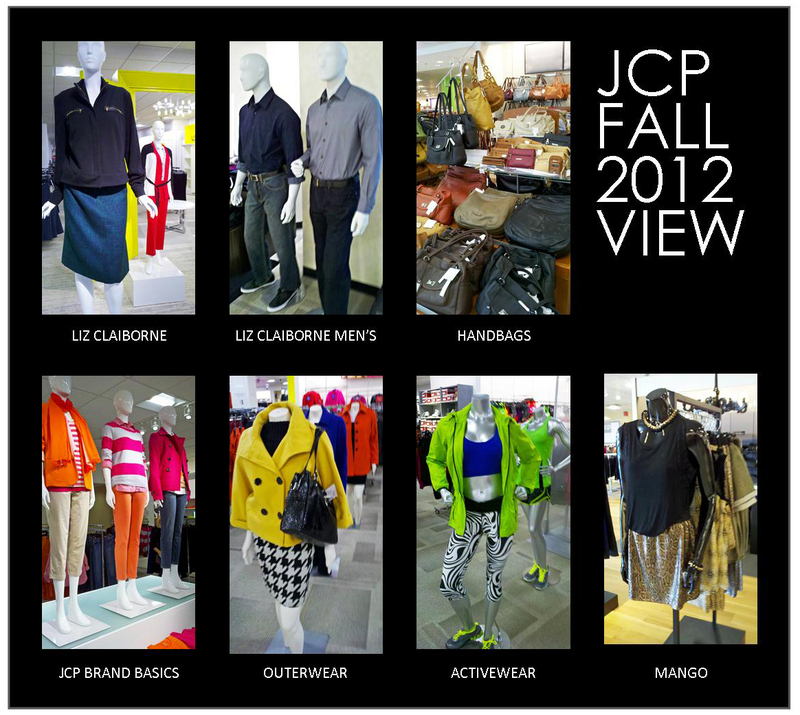 JCP has devoted an enormous amount of space to a zombie brand. They have identified it as a key brand for the new JCP. Liz women’s is a significant part of the entire women’s apparel area. They have erected a grand entrance, with slick modern seating, leading to cluttered racks of dreary sportswear targeted to a matronly customer. There is nothing distinctive or compelling about this merchandise. It could be any concocted private retail brand designed by merchant committees, not with a visionary eye. To make matters worse, the Liz Claiborne men’s product seems targeted to a contemporary, entry-level guy with black shirts, wide belts and slim cut pants. Handbags have been one of the bright spots in a long cycle of weak apparel for many retailers. Color, interesting materials and unique shapes are driving this category. JCP flatly misses the trends here and their offering is redundant, neutral and uninspired, ditto for shoes. Fine jewelry occupies prime real estate and the assortment is ordinary at best. Home is not where the heart is for JCP. I am looking forward to Jasper Conran and Jonathan Adler products in the future. Martha Stewart is another planned home introduction. The Martha Stewart brand has diminished in stature, as simpler, contemporary lifestyles have become more important to younger customers stocking their first homes. The current JCP home offering is painfully safe and sleep inducing. JCP has to hire or collaborate with the best talent in the industry to give their products an authentic soul. Consumers can’t be fooled. They have no real moderate market to turn to. This is a massive task with the size and scope of their offerings. No surprise there are highs and lows all over the store. They have to make sure their best talent is assigned to the key categories. As for every day low prices, I think their final strategy will fall somewhere in between low prices and deals. They can’t change human nature and of the thrill of the deal. Kudos to Johnson for taking on such a mammoth challenge. The most coveted brands in the world, like Apple have a real soul and identity. It is clearly impossible to harness enough top talent and provide the culture of creativity, to build a whole store of exceptional proprietary brands. Dix&Pond is the blog of www.dixandpond.com Creative and strategic consulting for retail and wholesale apparel and consumer product companies, as well as reporting for investors and equity analysts. To the casual observer color evolution is so slow, it is to be missed. Color trends advance steadily but significant palette changes don’t appear obvious until seen in retrospect. It is easy to identify in decades, like the good-time pastels of the 50’s and the anti-establishment avocados and golds of the 70’s. Colors in fashion, accessories, beauty and home sprout, grow, peak and die. Palettes and ranges crossover during this process. It is always a reflection of the social mood. We are in an explosive color phase now. Spring/Summer 2012 showcased some of the brightest colors we have seen in decades. Neons, Tangerine Tango (the Pantone color of the year) and uber brights. Color-blocking, colored accessories and colorful nail colors competed for our attention and dollars in a less than stellar economic environment, (i.e. Coach’s new Legacy collection for fall). When times are tough, color takes us out of our collective funk. Green-tinged blues are emerging, as the must-have color for fall 2012! Color watchers look for emerging shades that haven’t made the scene in a while. Their dormancy gives them freshness, like the new kid on the block. 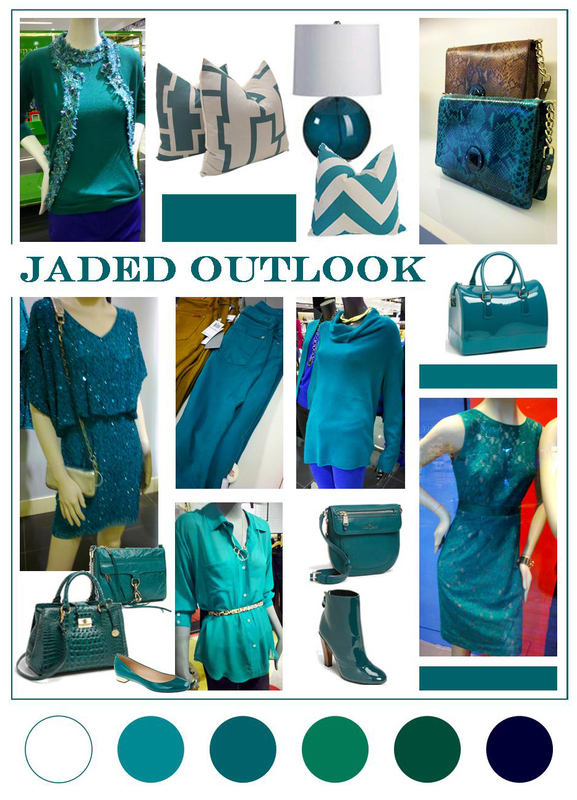 For fall 2012 we have a jaded outlook, and teal is the current must-have. Green-tinged blues are the new-found friend. These deep-water shades are calming, rich and pair well with blues and pops of gold. A jaded outlook is sprouting in apparel, accessories, beauty and home decor and expect it will continue into next year. My personal obsession this fall is with Furla’s rubber “Candy Satchel” in Pavone!